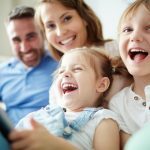 Cervical Screening Awareness Week, from 12 to 18 June, aims to raise awareness about the importance of cervical screening and encourage more women to attend their screening appointments. Cervical screening, also known as a smear test, prevents up to 75% of cervical cancers from developing, yet one in four women do not attend when invited for this potentially life-saving appointment. Cervical cancer is the most common cancer in women aged 35 and under. Every day in the UK nine women are diagnosed with cervical cancer and two sadly lose their lives to the disease. 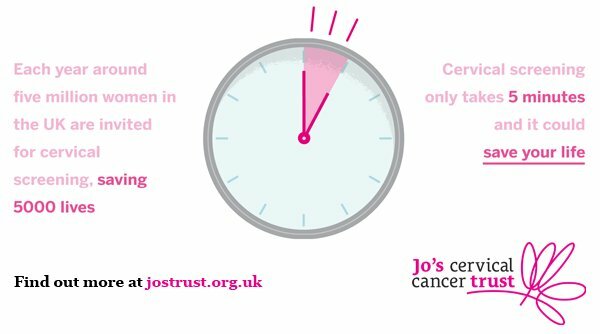 Find out more cervical screening and how you can get involved in the week by visiting Jo’s Cervical Cancer Trust.